A great unscented bar that uses Activated Charcoal powder for it's anti-bacterial properties. This is a great face soap, especially for removing makeup, with the ability to control acne outbreaks by clearing pores. 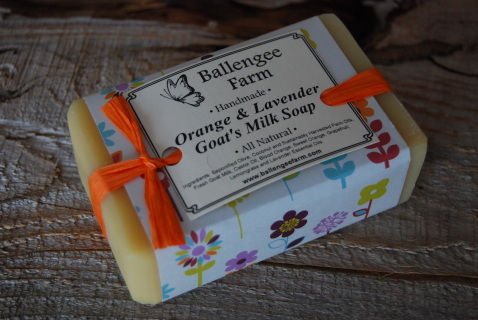 This uplifting scent combination is sure to brighten the spirit and calm the mind. Great for your skin too! 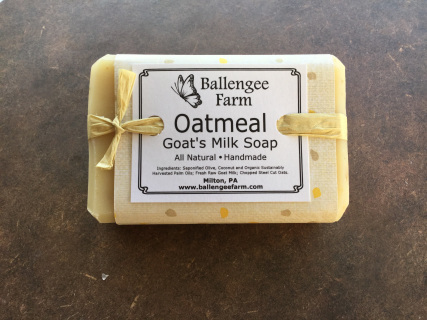 This gentle and scent free goat's milk bar is loaded with organic steel cut oats to soften and gently exfoliate your skin. A great bar for dry and/or sensitive skin and a perfect bar for your little ones! Bright and Minty! 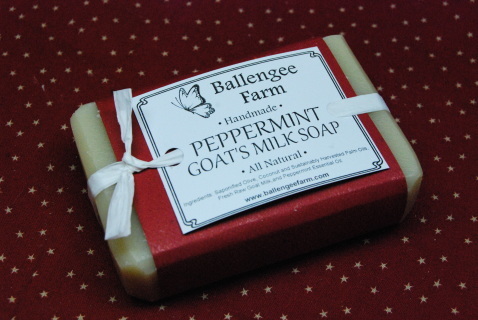 There aren't many scents that are as uplifting and refreshing as peppermint. An awesome combination of sweet orange & earthy Patchouli infused with the remarkable skin healing & softening oil of hemp seed. It's far out! 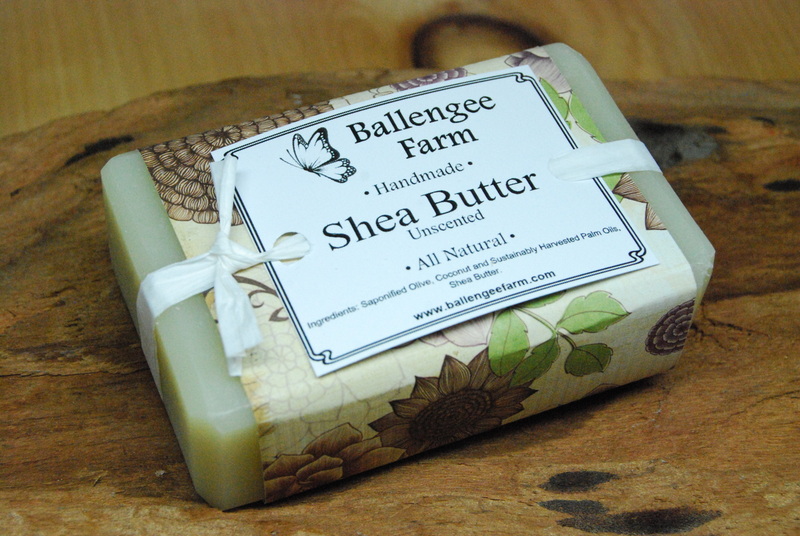 Infused with the super moisturizing shea butter, this unscented soap is highly favored by many for being gentle on sensitive skin. Ylang Ylang is sweet floral scent and has a very calming effect. 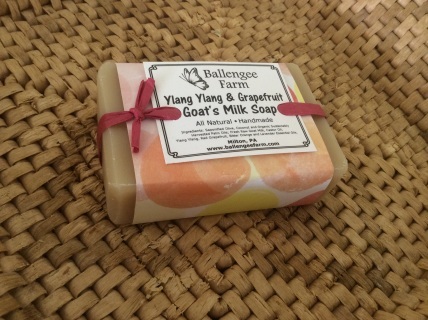 Added to that, the fruity Pink Grapefruit essential oil makes for one of our most unique scent combinations. Goat's milk moisturizes for the trifecta. 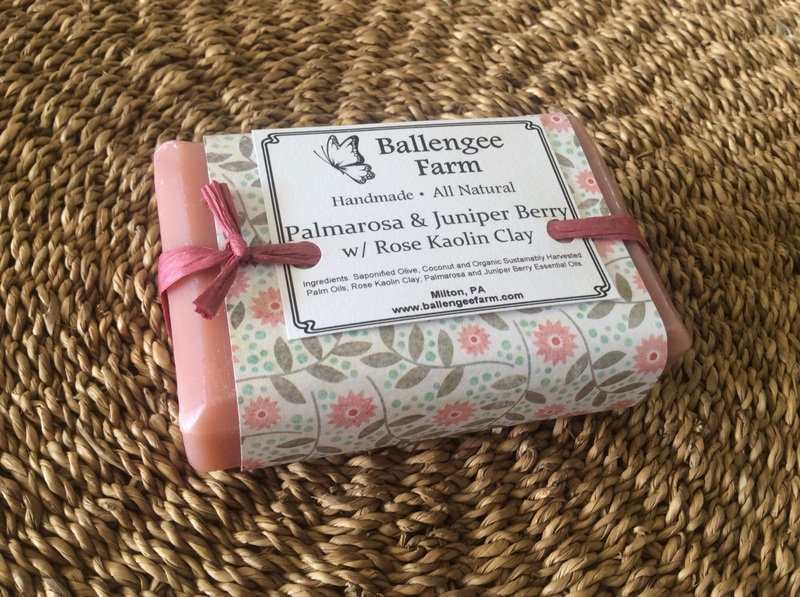 The overriding theme to this soap is FLORAL! Juniper Berry adds a very slight hint of a berry undertone and Rose Kaolin Clay is excellent at removing toxins, healing and helping to rejuvenate the skin. 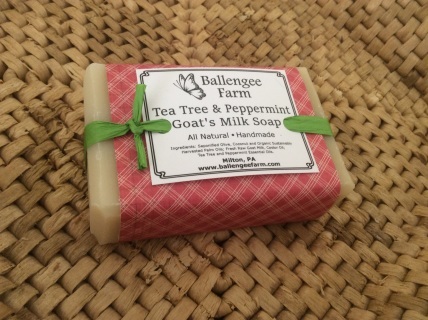 Bright Tea Tree, fruity Red Grapefruit and refreshing Peppermint come together in this wonderful fresh goat's milk soap. This soap is an eye opener! 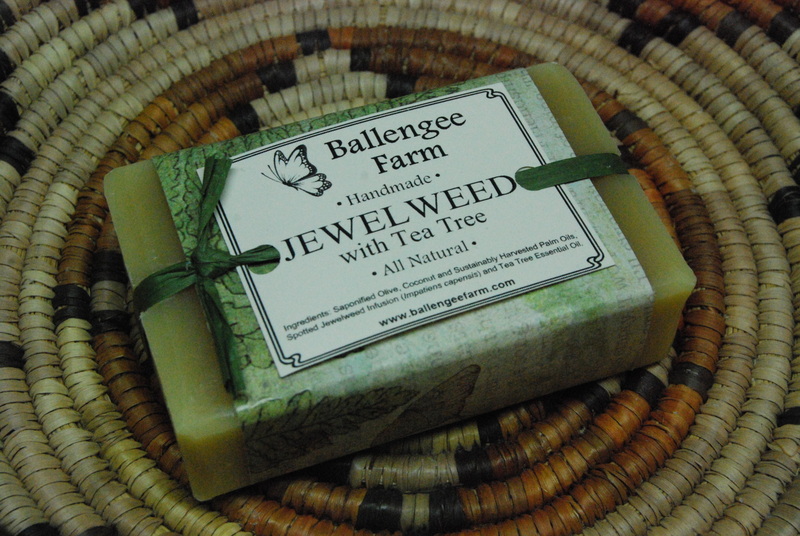 We forage the amazing Jewelweed plant for it's ability to neutralize the effects of Poison Ivy and infuse it into this amazing soap for use as a PREVENTATIVE. It will also speed the healing process if you do have Poison Ivy and relieves some of the itch and irritation as well. We add Tea Tree for scent and it's naturally anti-bacterial and anti-septic properties. This is the world's BEST Truly Natural Poison Ivy remedy! 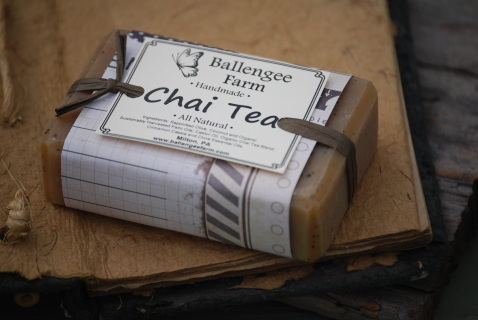 Organic Chai Tea with the hint of Cinnamon and the zest of Black Pepper just gives you a warm and fuzzy feeling. 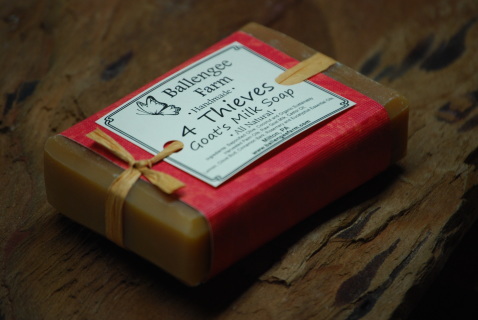 The dark spicy blend of bay, blood orange and clove makes this rich goat's milk bar a favorite of the GUYS. 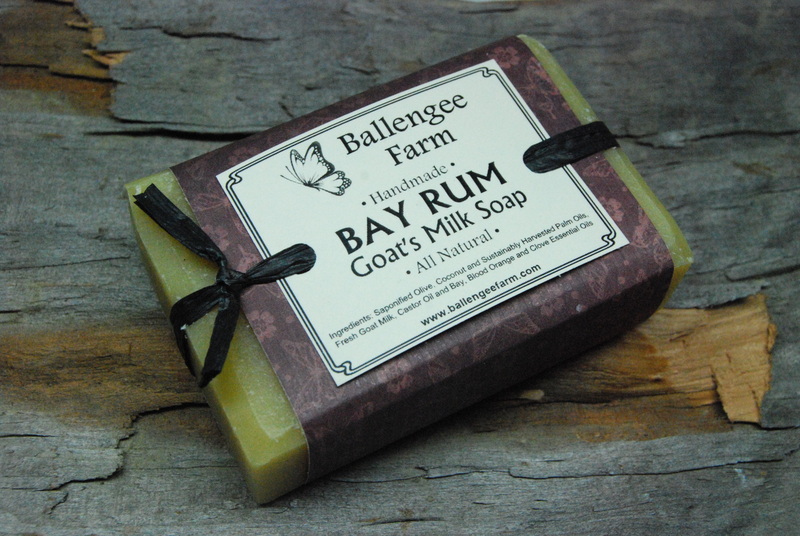 It smells equally amazing on ladies as well. 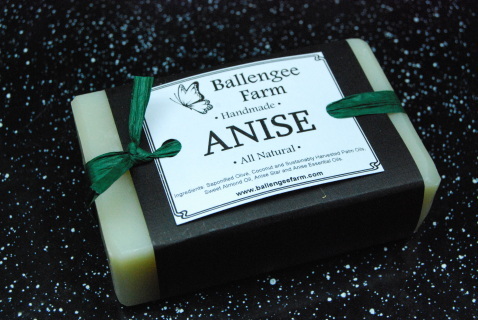 A distinct scent, anise is warm and dark with a hint of sweet. Often confused with black licorice. 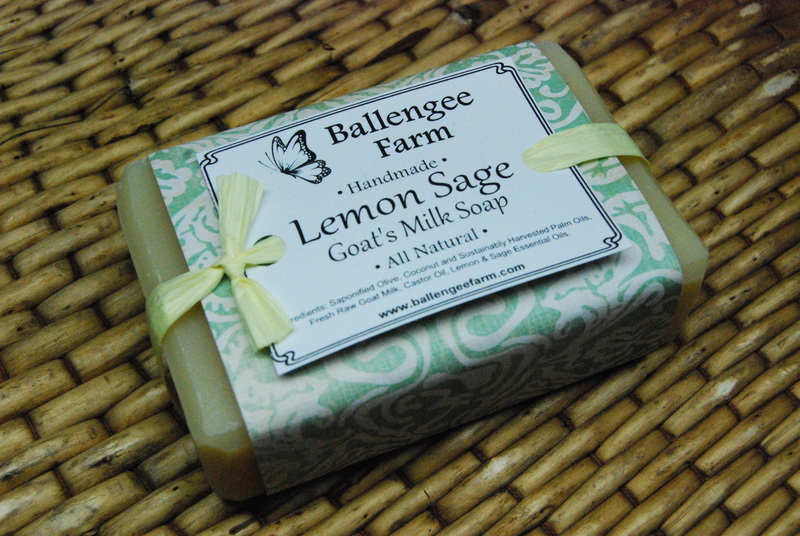 Ballengee Farm grown Pineapple Sage adds a great herbal scent to the bright citrus tone of Key Lime. 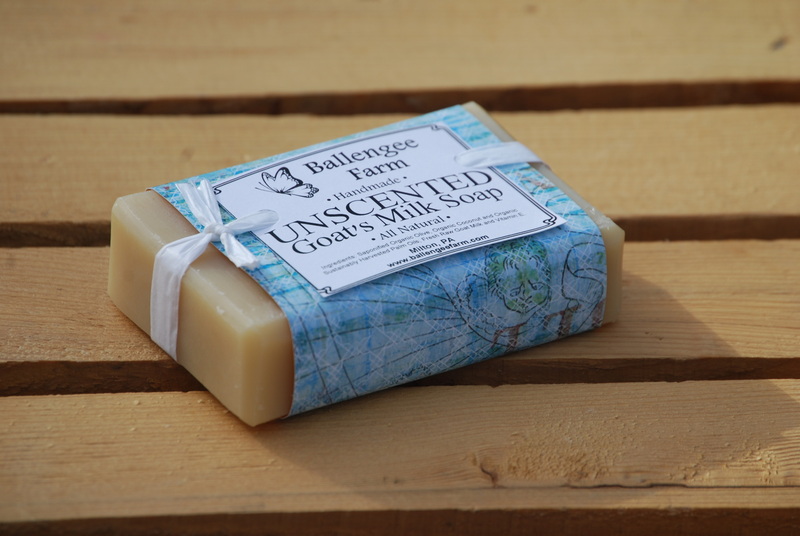 Goat's Milk is added as one of our favorite ingredients for moisturizing your skin. Ditch the plastic bottle!! 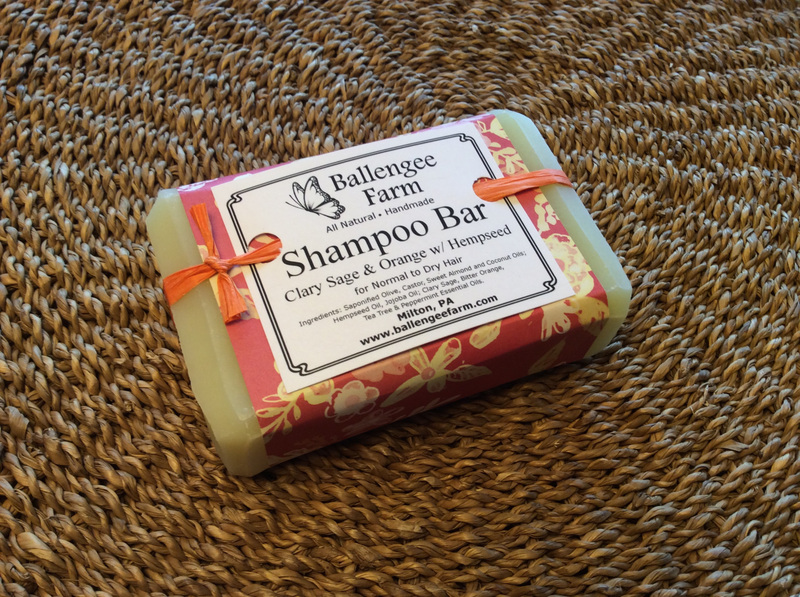 This all natural shampoo bar is made with 6 unique plant oils for the most luxurious lather and hair softening experience. 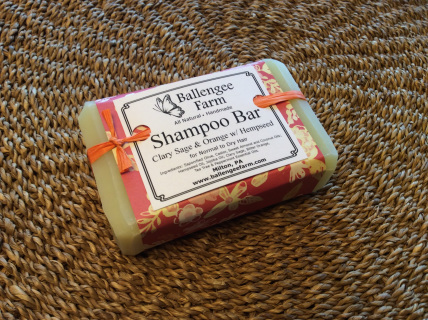 Clary Sage, Bitter Orange, Tea Tree and Peppermint essential oils leave your hair and scalpfeeling clean and refreshed! This won't leave you smelling like beer! 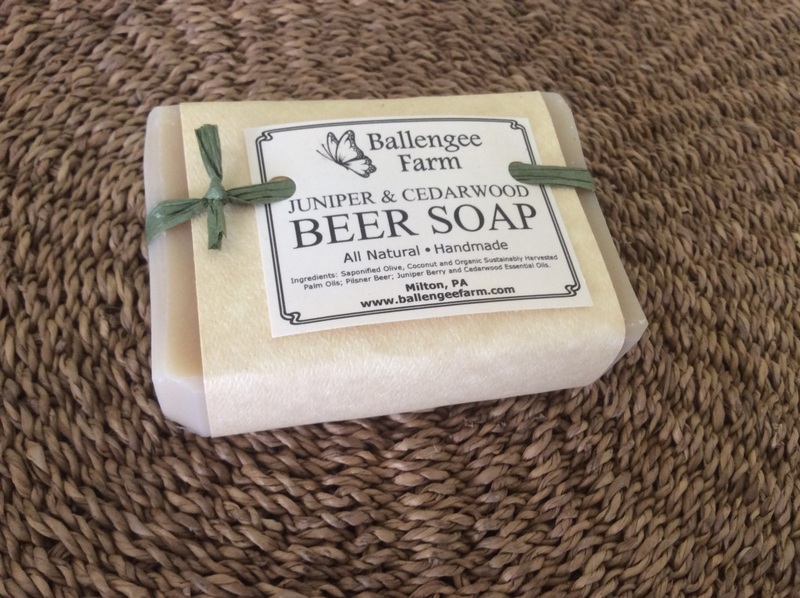 Beer is a wonderful skin conditioner and with raw honey, oatmeal and sweet Orange oil this bar smells and feels amazing on your skin. 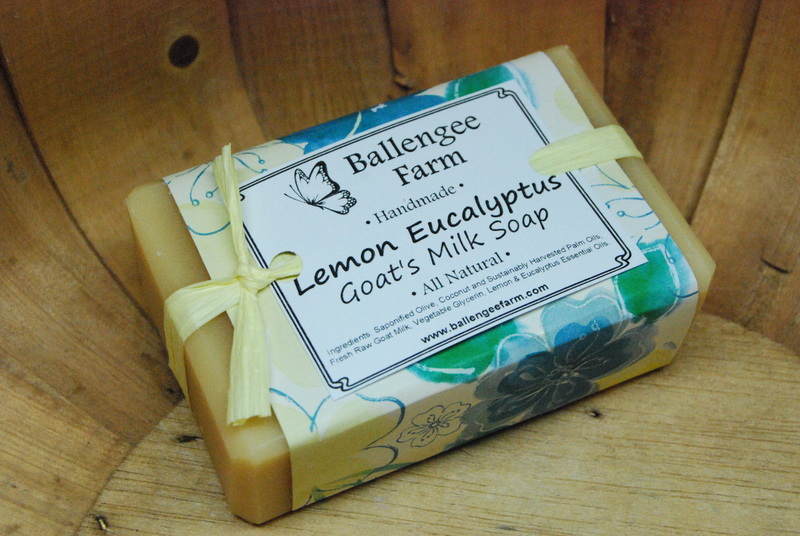 The exotic smell of Eucalyptus is tempered with the fresh scent of Lemon in this creamy goat's milk soap. 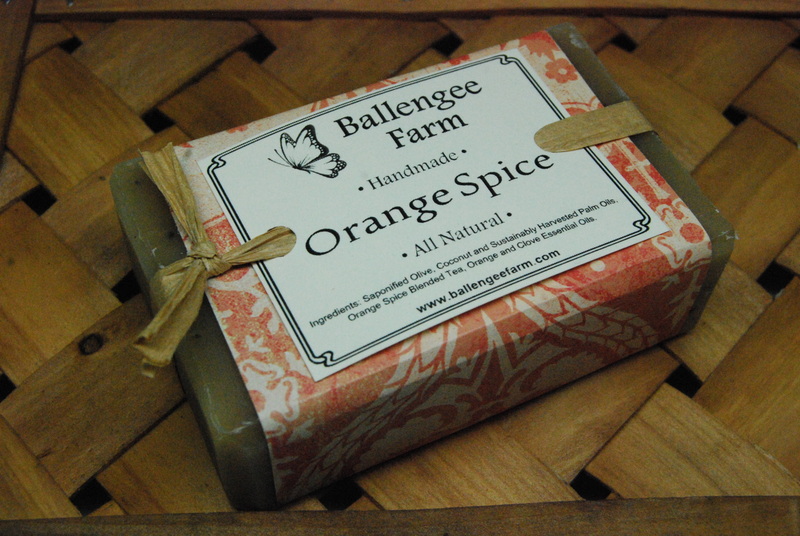 Spices of Cinnamon and Clove blended with Orange essential oil lend a warm scent to this exfoliating soap bar. 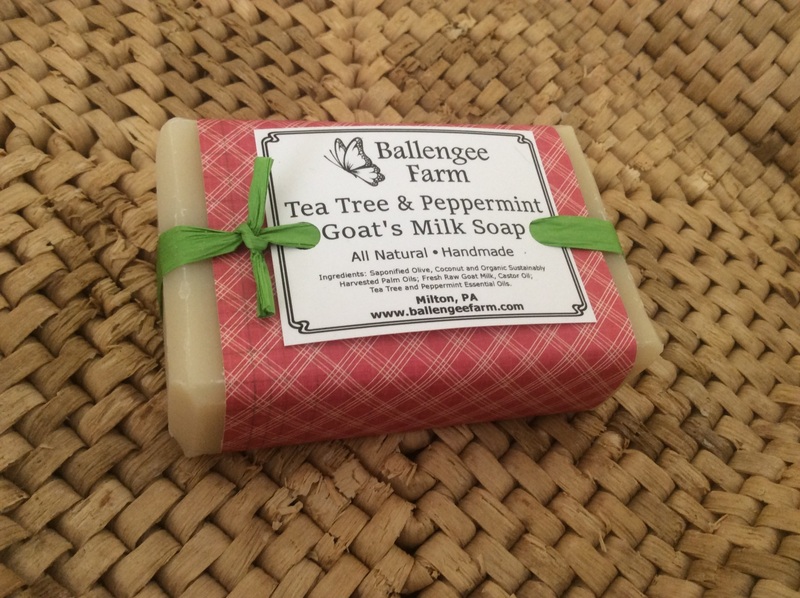 This is our best basic soap that is moisturizing, safe and gentle for all skin types including infants, sufferers from psoriasis, eczema and other dry skin conditions or for those who are allergic to scents. We forage the amazing Jewelweed plant for it's ability to neutralize the effects of Poison Ivy and infuse it into this amazing soap for use as a PREVENTATIVE. 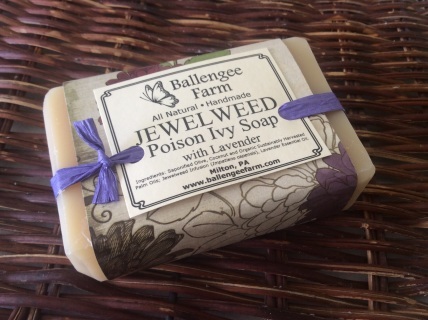 It will also speed the healing process if you do have Poison Ivy and relieves some of the itch and irritation as well. We add Lavender for the pleasant scent and anti-bacterial properties. This is the world's BEST Truly Natural Poison Ivy remedy! We combined two of our most popular scents for an uplifting and relaxing scent combination. 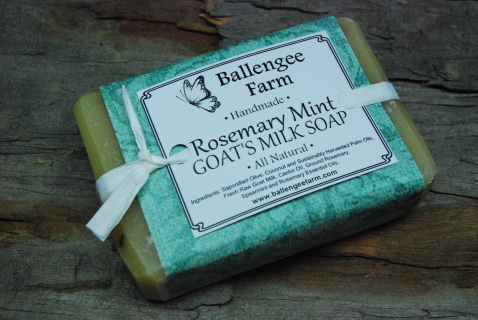 A very soothing and refreshing scent that includes Spearmint, Peppermint, Wintergreen and Lavender. Sage adds a wonderful evergreen scent to the zesty Lemon as well as adding anti-septic and anti-fungal properties. Won't leave you smelling like beer! 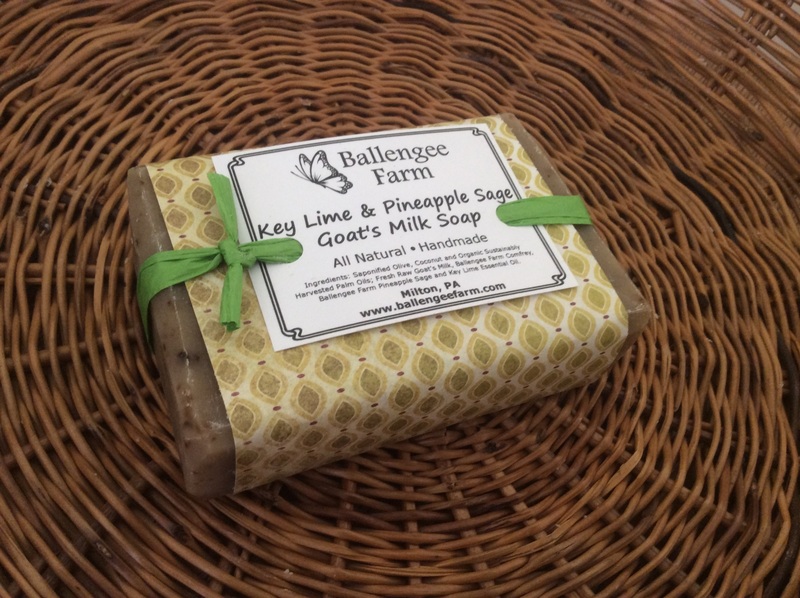 This wonderfully moisturizing soap has a subtle spicy fruit scent from the Juniper Berry along with a very light woodsy scent from the Cedarwood. Made with Yuengling Lager! 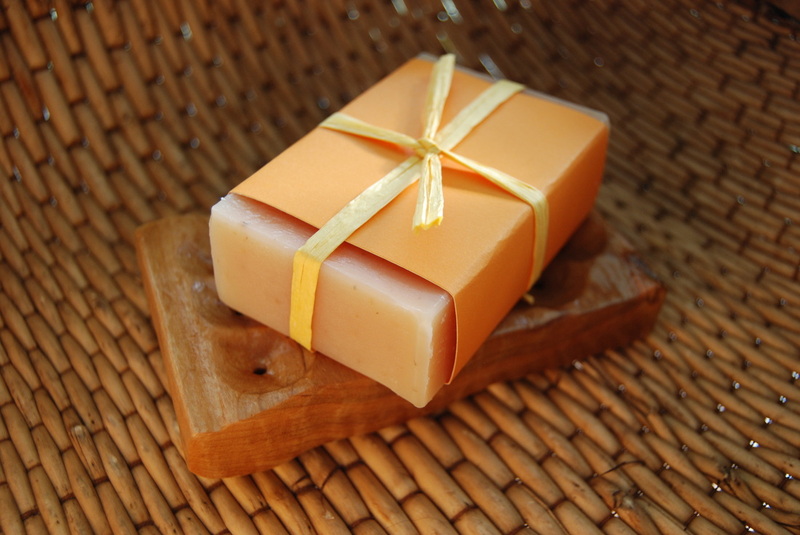 The exfoliating properties of coffee soap are excellent for removing odors and is one of the best soaps to remove poison ivy from your skin before it has an effect. 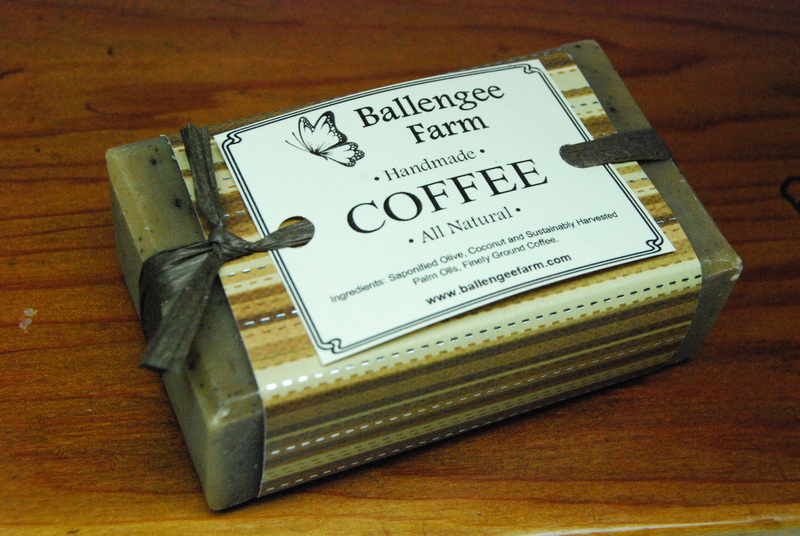 Made with grinds from our local coffee guru Bason Coffee. WOW! 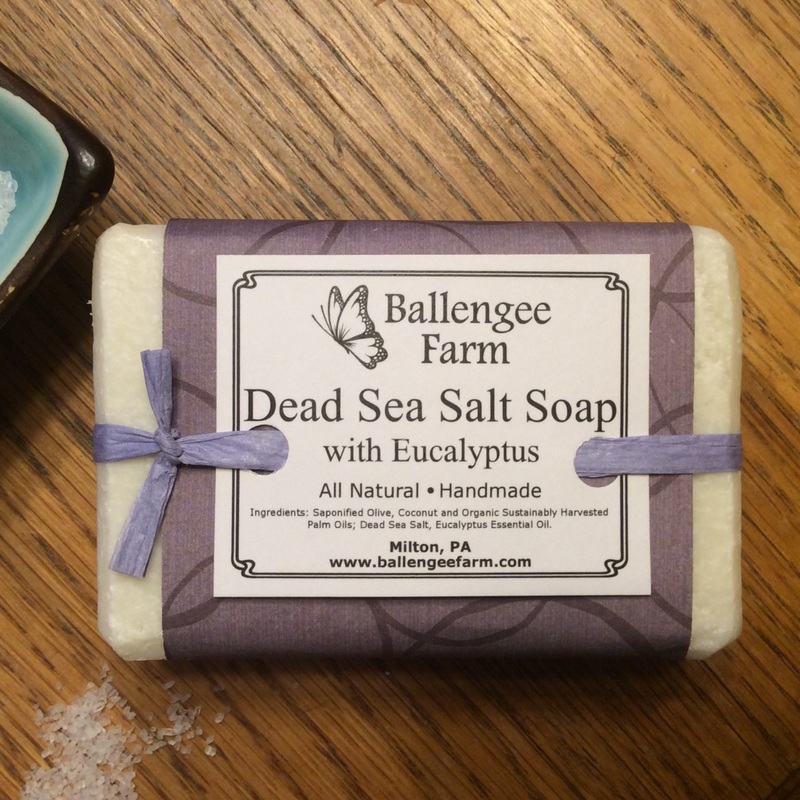 This gentle skin polishing salt bar is loaded with minerals and the clean scent of Eucalyptus. 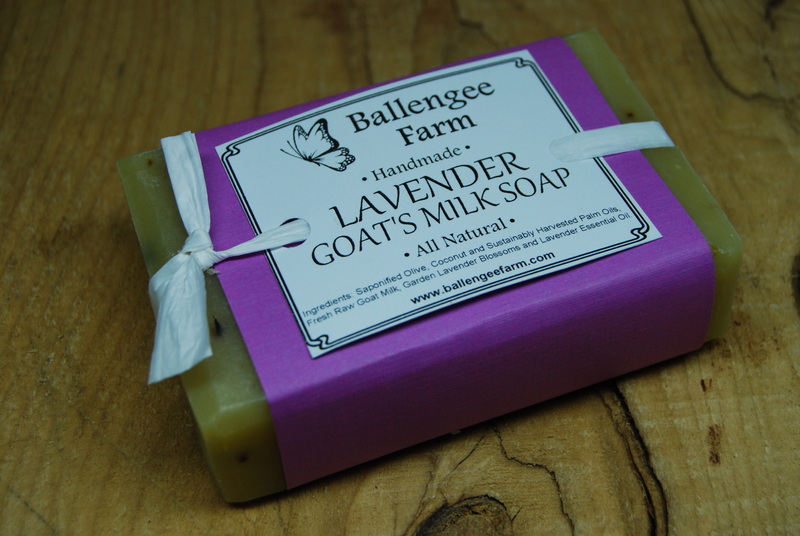 Lavender is well known for it's soothing properties. 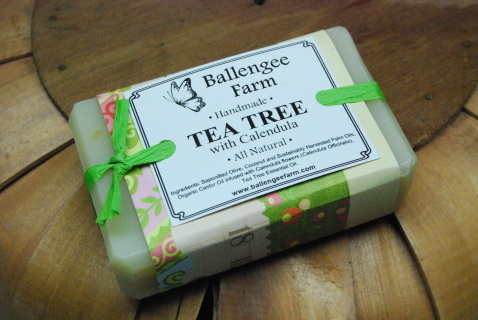 It is particularly nice on sunburned skin to pull away heat and speed healing. 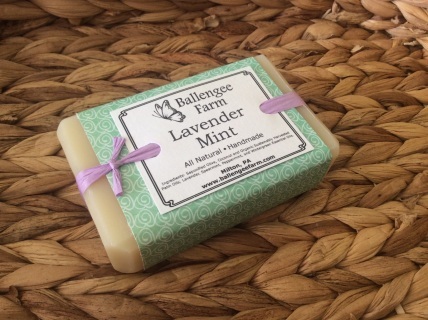 Infused with our own organically grown lavender blossoms from our garden. An absolutely delightful bar. Lime is simply the most refreshing and eye opening scent we can think of. 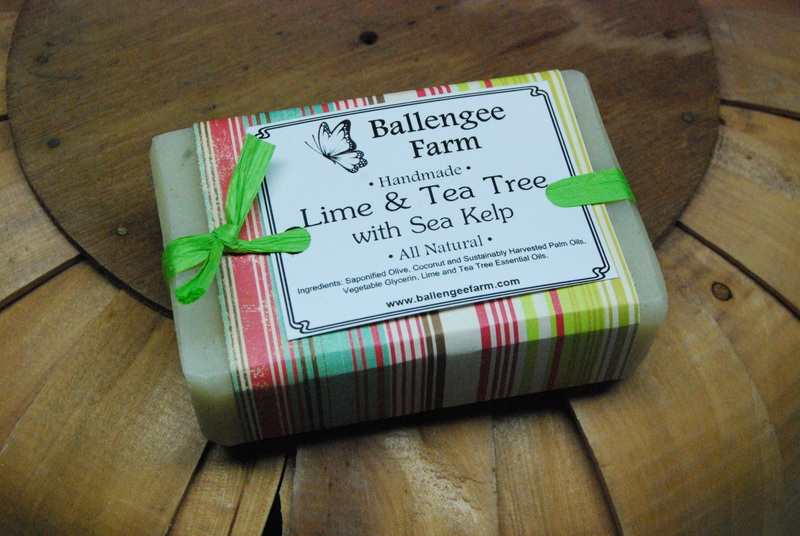 Combined with the skin replenishing Sea Kelp and skin healing Tea Tree this soap is hard to beat. What, exactly, is in our soap? 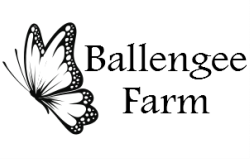 Ballengee Farm All Natural Soap Bars are only made with food grade saponified plant oils, 100% pure essential oils and organically grown herbs from our garden. One batch at a time we carefully blend our all natural ingredients to bring you the finest example of a handcrafted, artisan soap so you know what's cleaning your skin is SAFE, SIMPLE & NATURAL! 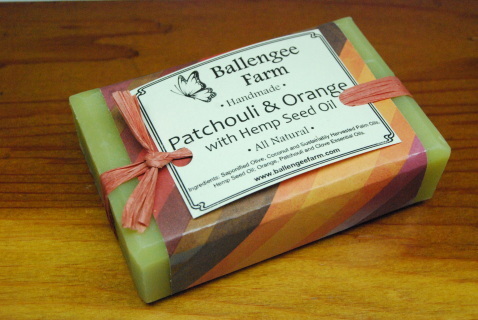 NO petroleum based fragrances or synthetic chemicals We only use 100% pure plant oils. NO GMO's Genetically Modified Organisms. Current research is revealing the dangers of these "Frankenfoods" and the pesticides and herbicides used in producing them. 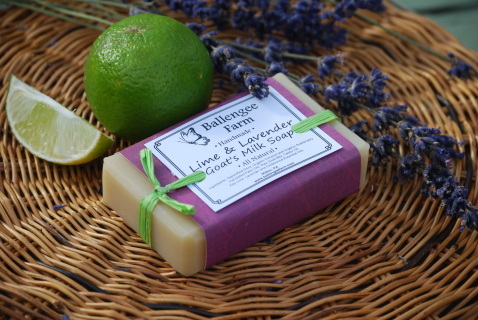 NO animal testing We use a safe, simple, time tested recipe that only needs to be PH tested with a paper litmus strip. 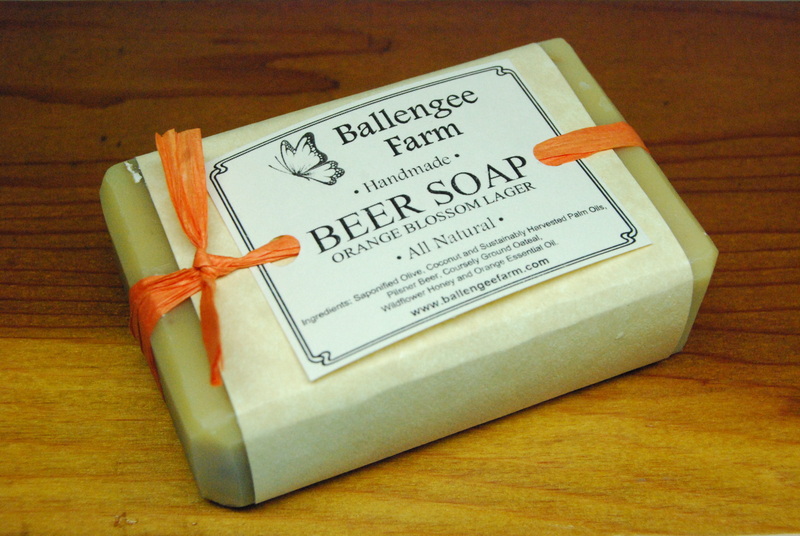 NO anti-bacterial soap The overuse of anti-bacterial agents in our lives must stop. Google triclosan if you dare. Why All Natural? We absorb chemicals through our skin, especially compounds with surfactants in them. 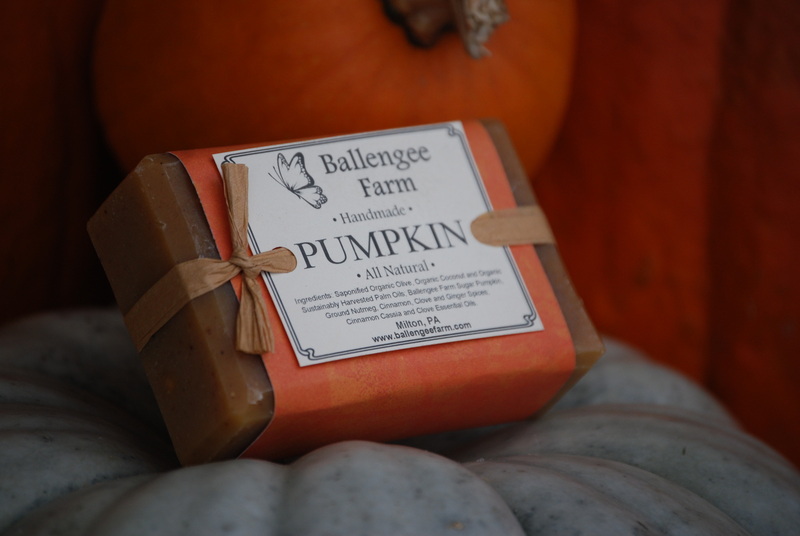 Sadly, most mass produced soaps are made with carcinogenic chemicals and petroleum byproducts that undergo numerous refining procedures and exposures to solvents (known cancer causers), harsh separators, preservatives, thickening agents and irritating detergents. They are only "cheap" when not considering the hidden costs to our environment and ourselves. Our all natural soaps are made in way that leaves the glycerin and fatty acids intact as opposed to many mass producers who separate these ingredients for other products. Our soaps are superior for the beauty and health of your skin in this respect. 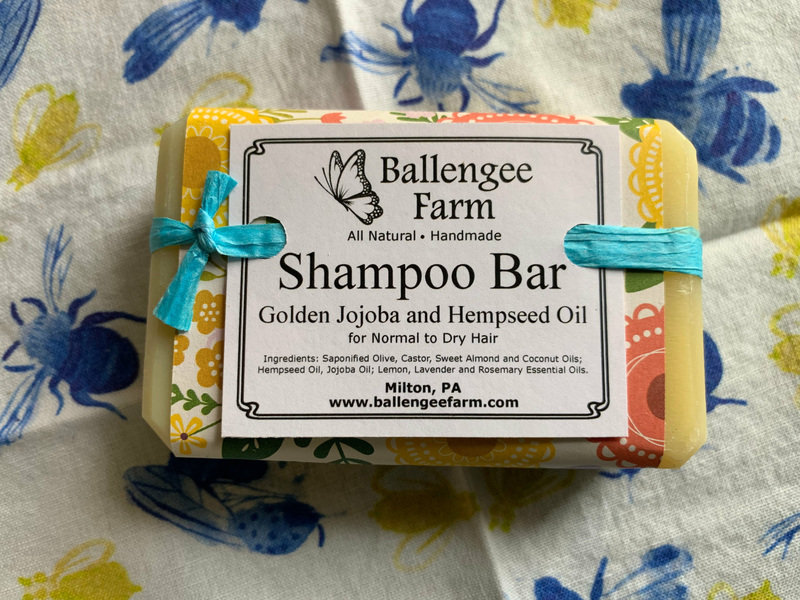 We make all of our soap bars with minimally processed food grade plant oils for a purity unmatched and a lower environmental impact from fewer processing procedures. 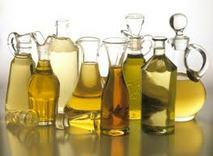 We also use FDA food grade, kosher alkalines (lye) to mix with our oils. 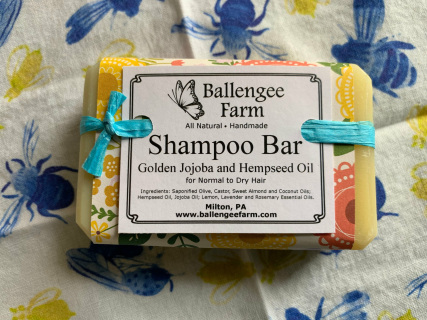 Our soaps are "superfatted", meaning they have free oils within the bar that are not bound to the lye molecules during the saponification process. This results in a more moisturizing bar. 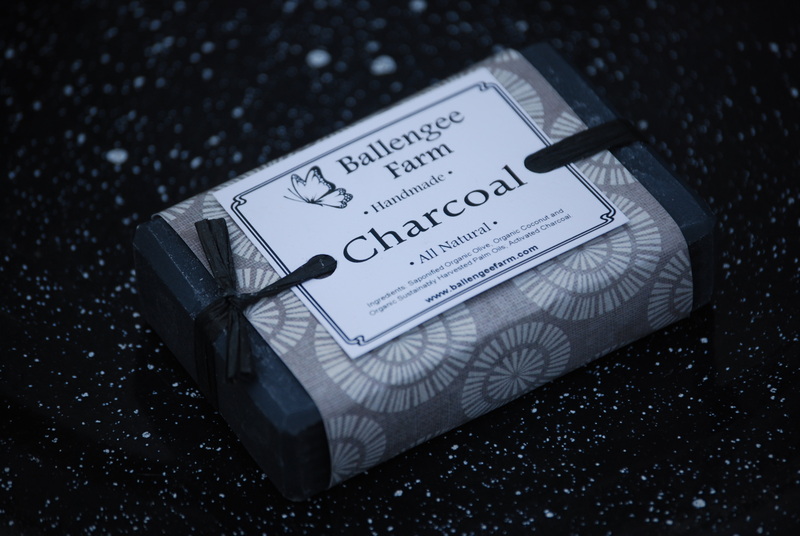 Our soap is perfect for children, sensitive skin types & eco-minded folks like us that are aware of the impacts of chemical overuse on our bodies & environment.